Pls Note, the NVR Supports 4TB HDD Maximum.The Size of Hard Drive is 2.5 inch. 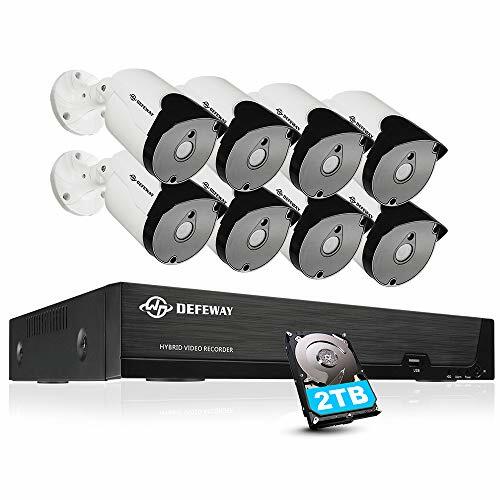 1TB can Record around 40 Days.The 2.5 inch hard driver is not included in this list. 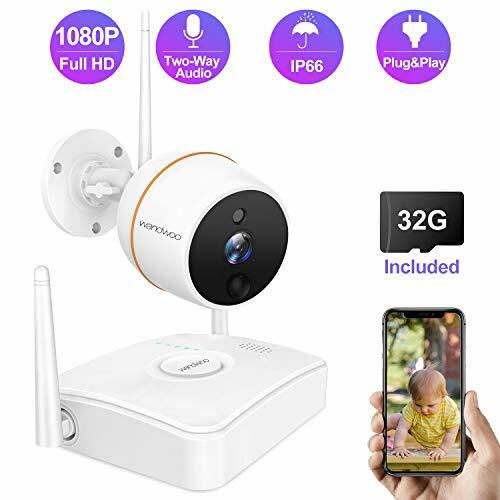 NOTED: Camera System Transmits Video by 2.4GHz Wireless Signal.It’s Available to View Live Video, Record Video and Playback Video Without Any Internet. 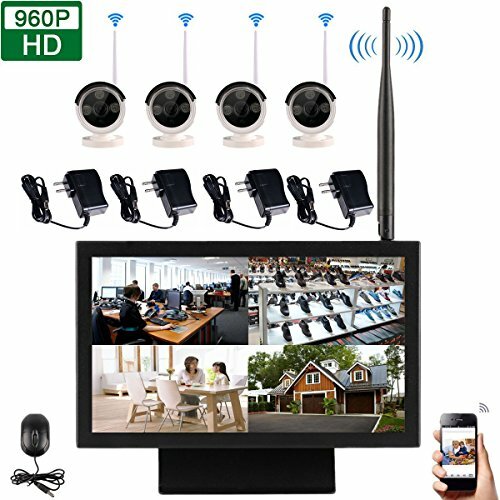 【ALL-in-One 10inch LED Monitor】With the metal sheell of the 10 inch LED screen,it work more stable in 24hours.This wireless video monitoring system is ideal for home and office surveillance for it gives you the freedom to place the cameras in all those crucial locations without having to run cables from NVR. 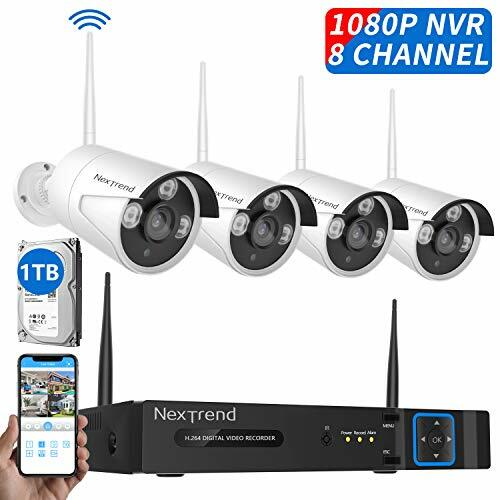 【Remote View Anywhere Anytime】With advanced Cloud technology, this 10″ LED screen wireless nvr supports remote monitoring and playback on computer ,Ipad and smartphone with WiFi or 3G/4G network anytime anywhere. Simple to connect,only Just scan the IP Pro code, Download the APP, and your device. 【Night Vision Image Quality】:Borntechsz 10″ LED screen CCTV camera system ensures a high quality night vision, up to 60 feet long distance in the dark. all the cameras are built with high quality infrared LEDs. 【Motion Detection&Alerts Alarm】: Detect moving objects and trigger alerts when dangers occur. This NVR system will inform you in real time when invasion happens. You can also create specific motion detecting zones to detect dangers in certain areas as you want, and also email to yours when alram happen.